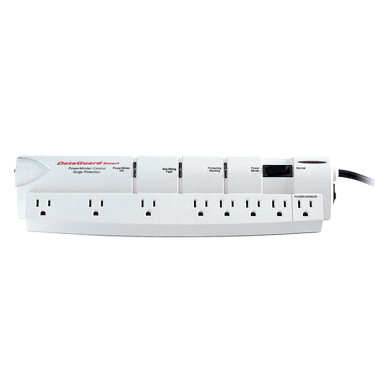 It has all the same great functions as the original LANsmart (hand–held size, cable length meter, port–finder, etc) but it now also tests not only for LAN cables but also for telephone and coaxial cables. 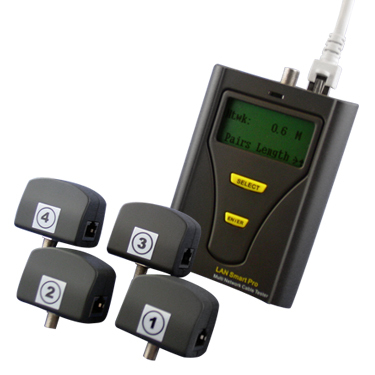 The LANSmart Pro - Network Cable Tester With Tone Generator & Port Finder & Length Meter & Wire Mapper & Quick Test also incorporates both digital & analog tone generators and remote identifier functions. The LANSmart Pro - Network Cable Tester With Tone Generator & Port Finder & Length Meter & Wire Mapper & Quick Test displays cable map results in a pin–to–pin format and shows all cable faults including split pairs. It provides a great degree of accuracy when measuring cable length and locating problems from either end of a cable. 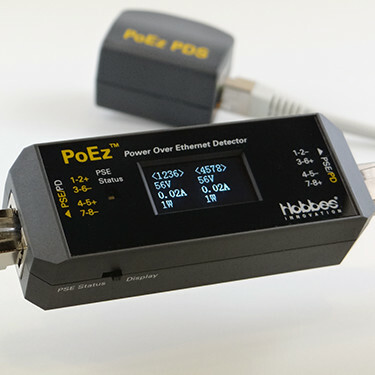 PoEz is a Power Over Ethernet Detector/PoE Tester that can be used for PSE (power source equipment), power supply status detection during PoE system or CCTV system installation. 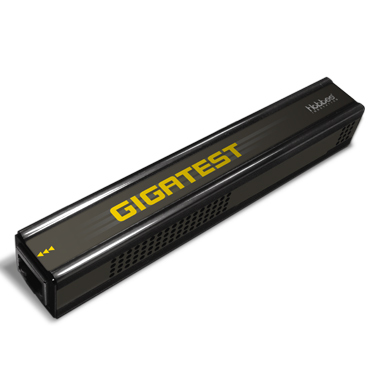 GIGATEST- Ethernet Traffic Generator and Tester is an ideal LAN tester for testing and troubleshooting potential problems of data transmission and bandwidth in the field. For installation of asymmetric transmission network such as ADSL that downstream speed is much faster than upstream speed, it is difficult to test the network by general loopback method that data transmission speeds between two sides must be the same. 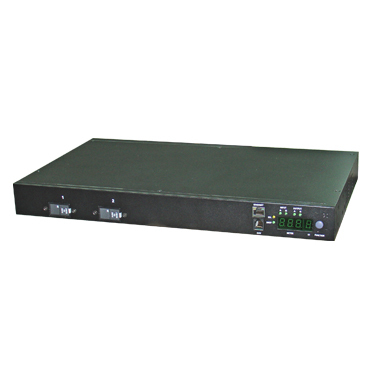 Unique Asymmetric Loop Test of GIGATEST- Ethernet Traffic Generator and Tester is able to do customized speeds asymmetric transmission test that can verify the transmission quality of ADSL for ISP or Telecom Company.